Home » Community » Arts Initiatives » Our First Podcast! 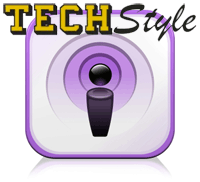 TECHStyle is pleased to announce a new offering, our podcast! 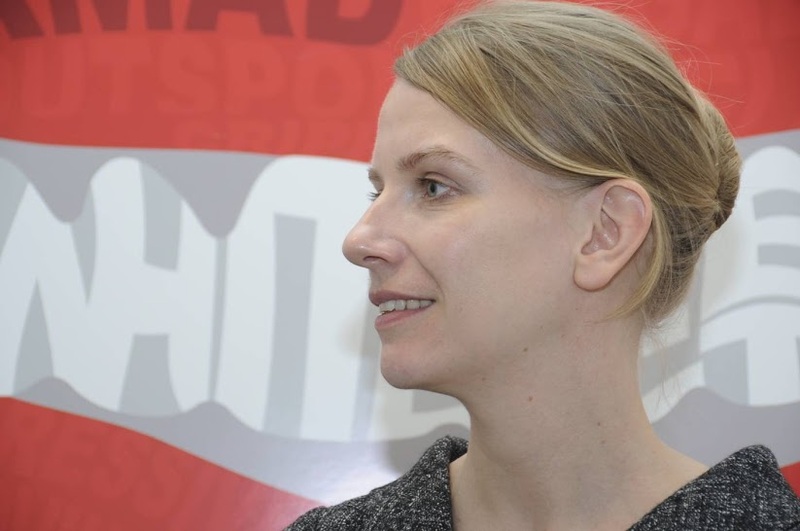 Hosted by Rebecca Weaver (Brittain Fellow, 2012-2015) and produced by the TECHStyle editorial team and the Media and Technologies Committee, this podcast was developed to broaden TECHStyle‘s reach and attend to our program’s multimodal goals. Our first episode features Doris Bremm (Brittain Fellow, 2010-2013), chair of the Arts Initiative Committee. In this edition, Doris discusses the ways in which work produced by students in their English 1101 and 1102 courses is being presented to broader audiences at venues such as the Ferst Center for the Arts. Stay tuned for information about upcoming guests and subjects. We look forward to featuring great ideas in and outside of the classroom. Listeners, if you have an idea for a potential guest (at Georgia Tech or further afield), please let us know. Enjoy. Tagged Arts Initiatives, multimodal artifacts, podcast, student work, teaching. « TECHStyle Podcast Coming Soon!